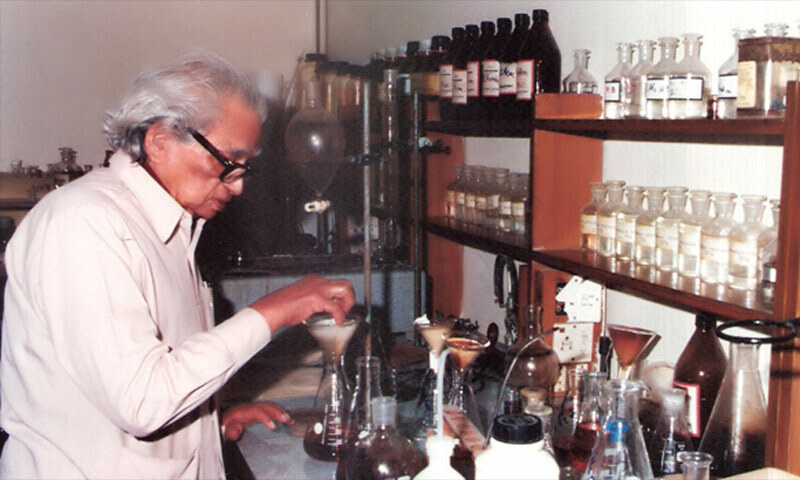 Anyone who has ever travelled to Karachi; must have come across Saleem uz Zaman Siddiqui’s name as an important highway in Karachi is named after this gleaming star of chemistry. 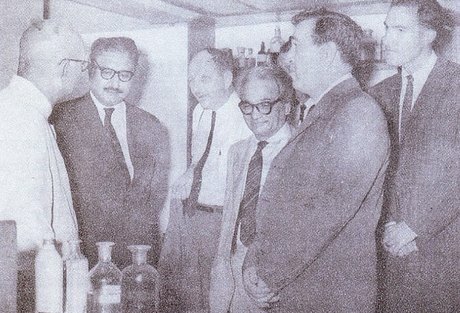 A revered Alumnus of Muhammadan Anglo Oriental College and Frankfurt University, Mr. Saleem uz Zaman was an auspicious chemist who pioneered the isolation of unique chemical compounds from natural products. He endeavored to bridge the gap between western and eastern medicine by conducting research on natural products and isolation of alkaloids from Rauwolfia Serpentina (Chand Buti) and Melia azadirachata (Neem). For this he was awarded the Order of the British Empire (OBE) in 1946. He’s been called Pakistan’s Einstein and served as a founding member on the Pakistan Atomic Energy Commission (PAEC) as one of the heads of the research and development division. He also headed the Pakistan Council of Scientific and Industrial Research (PCSIR) and founded the Pakistan Academy of Sciences in 1953. 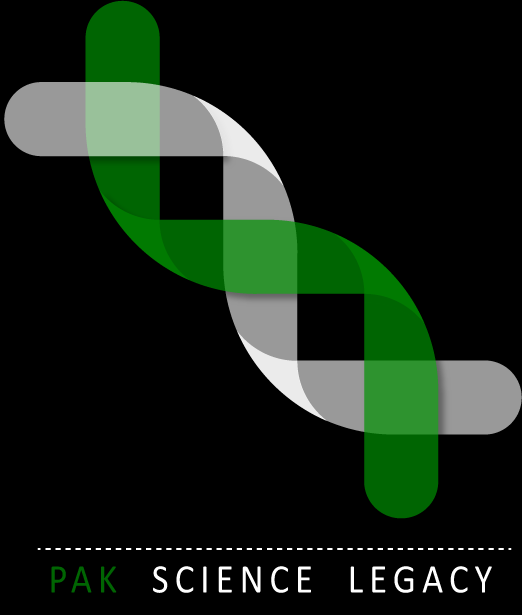 Both organisations exist till this day and produce a large bulk of Pakistan’s Scientific Research both locally and Internationally. Besides the achievement of tremendous scientific feats, what makes him stand out from his contemporaries is Saleem uz Zaman’s passion for arts. He ranks high in the list of the very few scientists who were art lovers as well. A vivid poet and a painter, Saleem uz Zaman’s art pieces were regularly exhibited in both; national and international exhibitions. His art pieces include the picture of his praying mother and of a beggar whose picture he painted within 8 minutes. His love for Urdu was no secret. He started writing a book on organic chemistry in Urdu but couldn’t finish it. For culminating a culture of scientific research in Pakistan he initiated a scientific magazine under the name “Karvan-e-Science” which was completely in Urdu. He named elements in Urdu and tried to write all the formulae and even the chemical equations in Urdu. Finding his work worth emulating, Indian Scientific Institute also issued a scientific magazine in its native language named “Science ki Dunya”. Unfortunately, “Karvan-e-Science” could not be sustained for long and was discontinued after few years. He lived 97 long years before breathing his last in 1994. Besides naming a road in his name as a poignant homage, by Government of Pakistan honored him with numerous awards for his work.